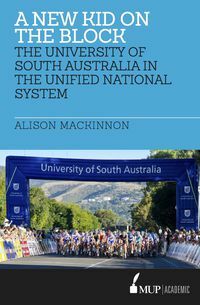 Drawing on strikingly original research, this study of Australian secondary education looks beyond clichés about 'excellence' to analyse the historically specific nature of the scholarly ideal against which successive generations of Australian students have been judged. A most significant text that says something new about how student achievement is shaped. Richard Teese cuts across much of the recent talk about reform and allows us to think about the issues afresh. His findings will fascinate all. 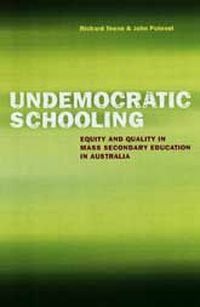 Professor Simon Marginson, Monash University This eye-opening study of Australian secondary education looks beyond clichés about 'excellence' to analyse the historically specific nature of the scholarly ideal against which successive generations of Australian students have been judged. 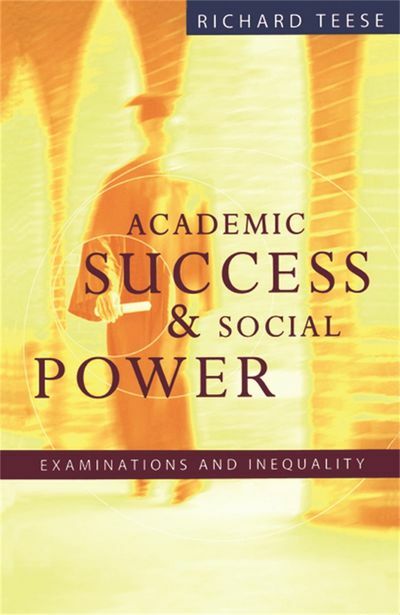 Drawing on a wealth of strikingly original research, Richard Teese offers a penetrating analysis of Victorian secondary schooling in the half-century after World War Two. This was a era in which higher secondary schooling ceased to be the preserve of an elite and emerged as a system of mass education. It was also a period marked by successive waves of reform in curriculum and assessment. 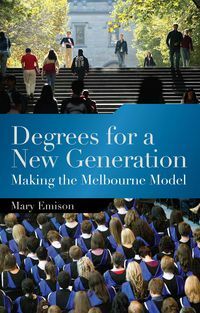 Yet, at the end of it all, Australians have been left with a sharply polarised system of schooling in which the most economically vulnerable populations of young people are also those most at risk of educational failure. This book asks the hard questions. Are our systems of secondary teaching -- and the expectations they place on students -- anachronistic in an age of mass education? How far is the curriculum itself responsible for the manifest disparities in achievement between sectors and regions, and between boys and girls? 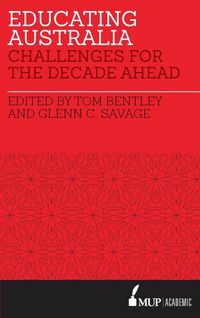 What has been the universities' role in the process of reform and counter-reform? And what have all these upheavals implied for the practice of teaching? 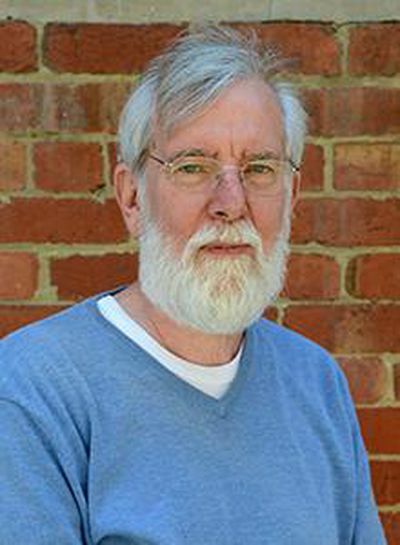 Richard Teese is Professor of Post-Compulsory Education and Training, and Director of the Educational Outcomes Research Unit, at the University of Melbourne.